You can import OFX files directly into your books uploading it on the web interface or by the Google Drive Integration. 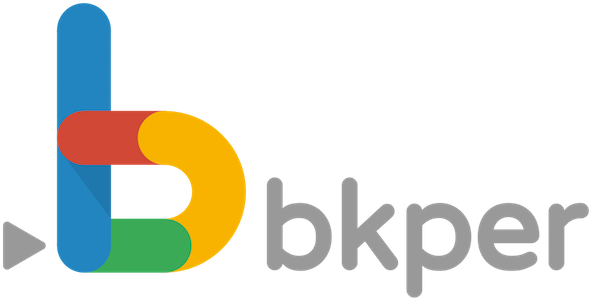 Each OFX transaction generates one record new record on Bkper. The Bookbot will do its best to find the accounts for you, but you can make the process more predictable by mapping the accounts to the OFX files. 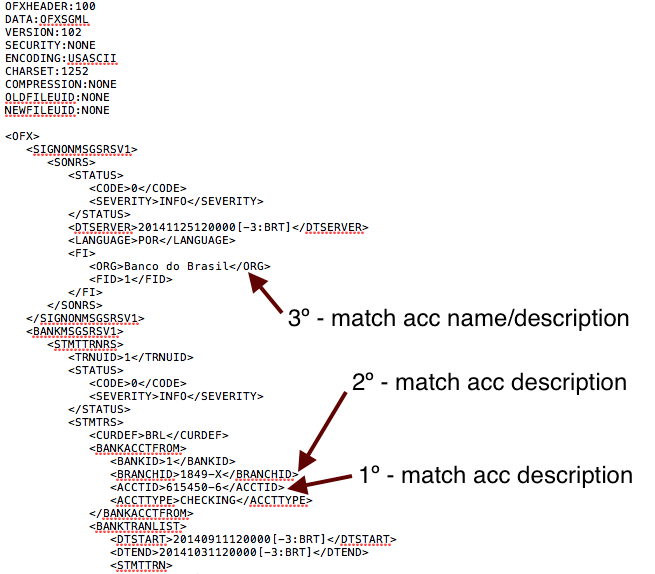 In the example above, if you have an account named "Banco do Brasil", or "1849-x" or "615450-6" in the account description, that account will be selected to record the transaction. Usually each OFX transaction has an unique id. If so, Bkper will use this id to verify if the transaction was already imported, preventing duplications.